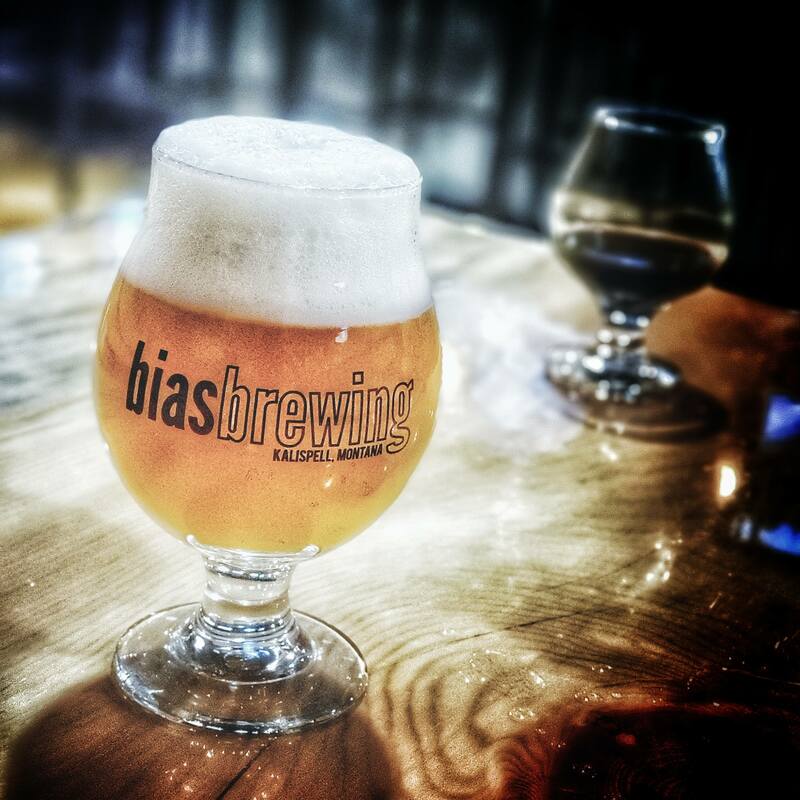 Bias Brewing – exploring craft beer and supporting our community in Kalispell, Montana and the Flathead Valley! We are focused on exploring new beer styles while honoring the classics! Since opening 9 months ago, we've released almost 1 brand new beer per week. We only consider a few of our beers to be "mainstays", and beers are only given that status based on customer demand, so check back often to see our recent releases and the full beer lineup. 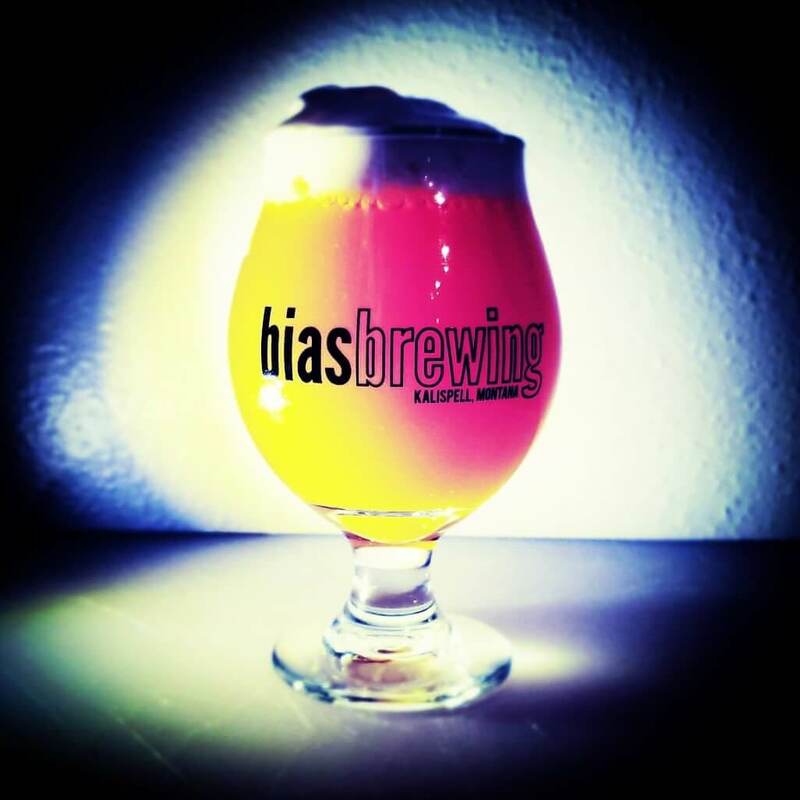 Bias Brewing is Kalispell, Montana's newest craft brewery. We are devoted to creating community through quality craft beer! We enjoy exploring new beer styles, so we only feature a handful of "mainstay" beers. The rest of our lineup consists of rotators, brewers' experiments, and seasonal specialties! 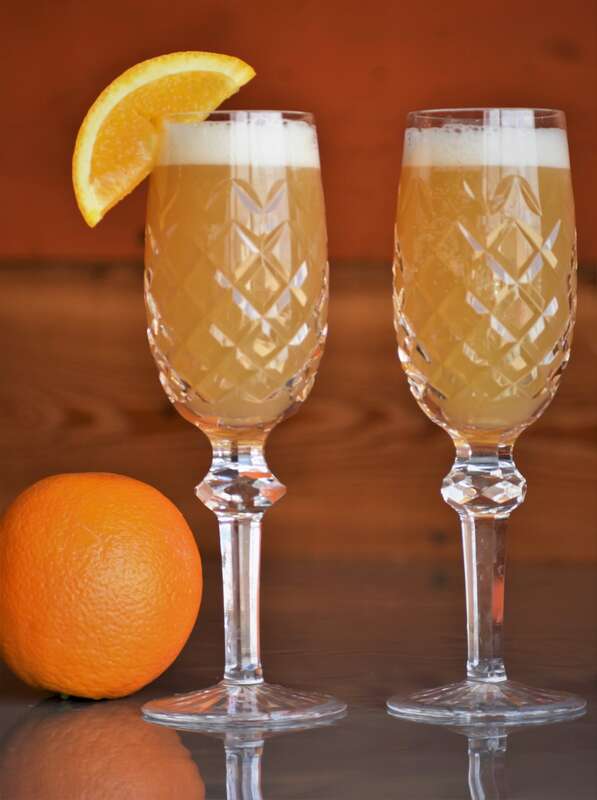 Check our site often to see exactly what is on tap! We are located in downtown Kalispell, just a quick drive from an abundance of northwest Montana's natural treasures including Glacier National Park and Flathead Lake. We are on the way to many local tourist destinations such at the cities of Whitefish, Montana and Bigfork, Montana. 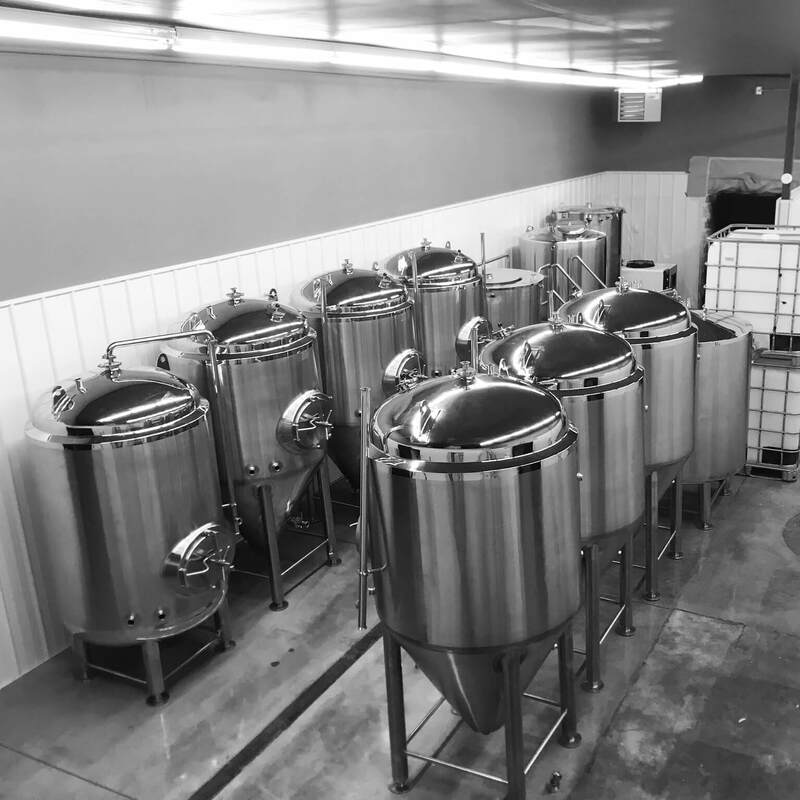 Bias Brewing is owned by three locals who love Kalispell almost as much as we love beer! Our mission is to use our exploration of craft beer to promote our community. 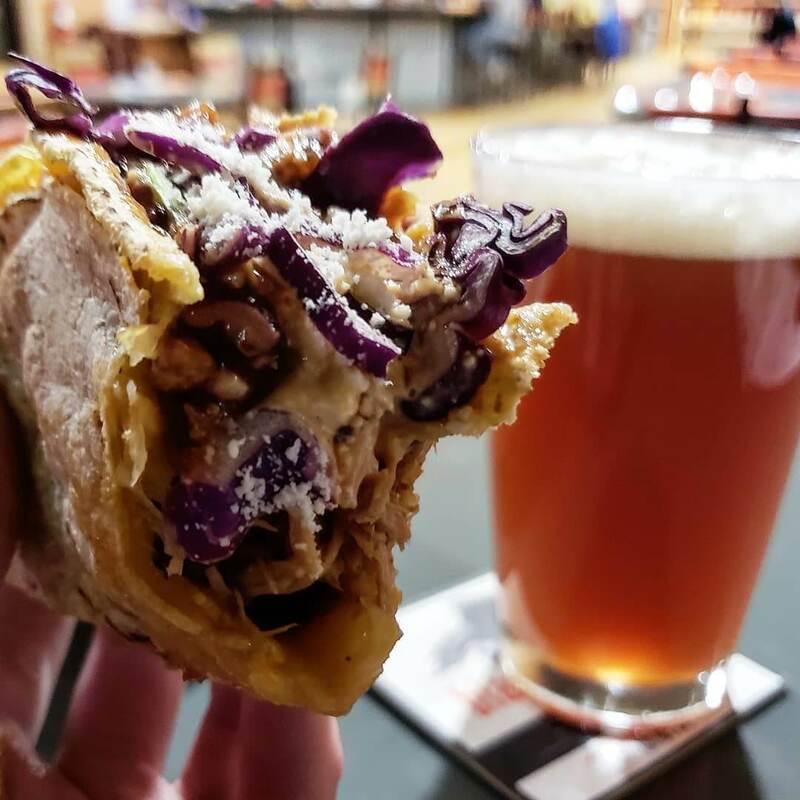 Chicas Amiga Restaurant operates inside of Bias Brewing! Head to the ordering counter at the corner kitchen to place your order and pay directly with them. Click the button for their full menu and contact info.